You know that you are losing money when you don’t have good keywords in your listings. And you know that you are missing out on potential sales and revenue growth. You know you should get help – but from who? Find somebody who understands Amazon sellers, and who understands how translations can help them. Good optimization and backend keywords are the essentials. We understand sellers, and we understand how the A9 Amazon algorythm works and how it can help you boost your sales. We do it perfectly and on time. Here is our system. The key to our success is having a good organizational system and professionals on our team. We have done it multiple times and now we are completely in the AMZ game, check it out here. What does YLT stand for? 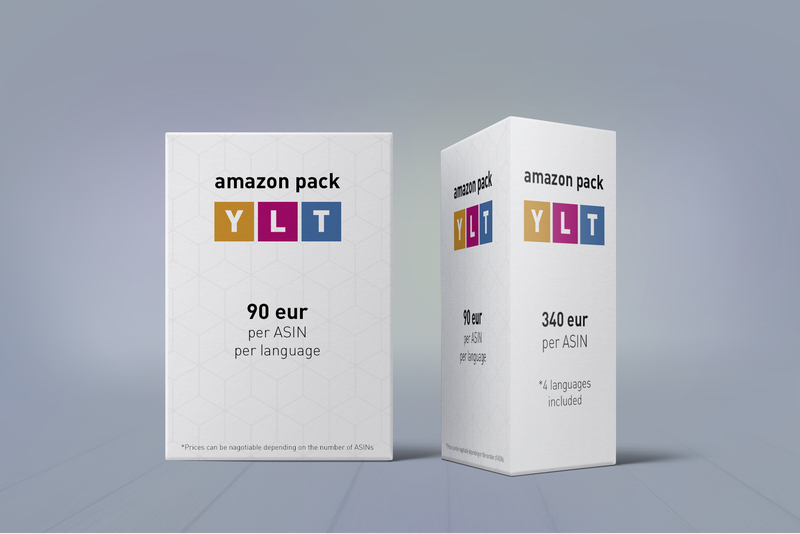 At YLT translations we’re dedicated to one thing- providing you with the highest quality Amazon listing translations, that make more sales. We are the ONLY agency on the market which is offering Listing Optimization for all internationals markets, in all languages out there – keep those listings updated! If you’re looking to expand into new markets and maximise the earning potential of your current Amazon listing, then all these 3 processes are critical. Why Bother With New Markets? The internet is dominated by English speaking business owners. Why is this relevant? Because it means the competition on Amazon listings is much lower in foreign language markets like Germany and Japan. With signiﬁcantly lower competition than on Amazon in the USA, your new foreign market listing, has a high chance of gaining you a solid second income. 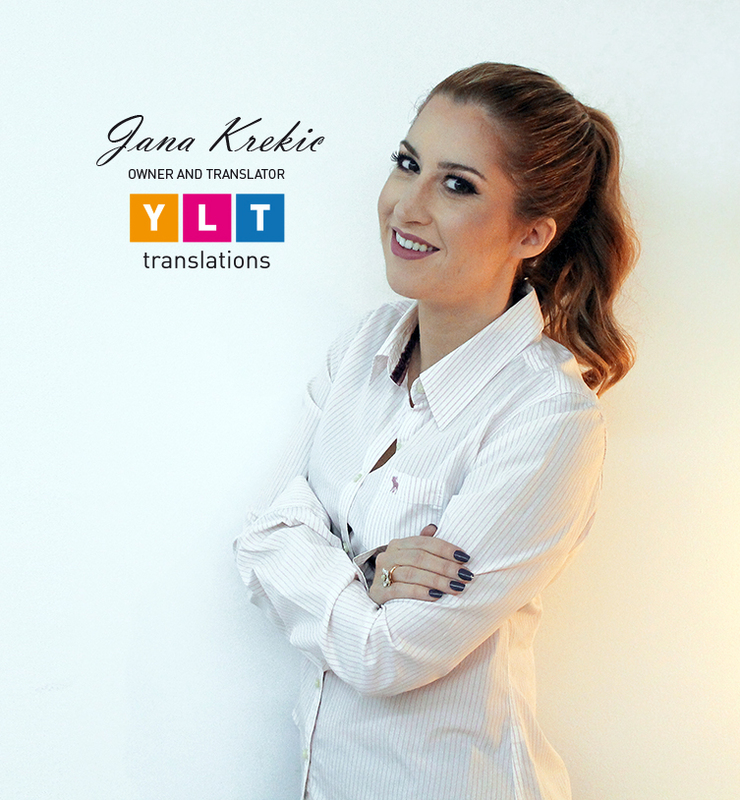 With a proven track record of bringing together all these skills, at YLT Translations we’re uniquely positioned to be obsessed with top quality results for all your foreign language Amazon listings. We’re fully invested in making you rave about our service levels our serious attention to detail. Our service is a 100% “done for you” process, so you can just sit back and know that all the background work on your listing is done to the highest quality, ready for you to post. With 9 years working in the online language industry, I’ve done everything from foreign language business training to multi-language e-commerce. Having trained translators to cross over and work and think as marketers, I’m now enjoying developing that area to its full potential at YLT. So What’s The Story ? 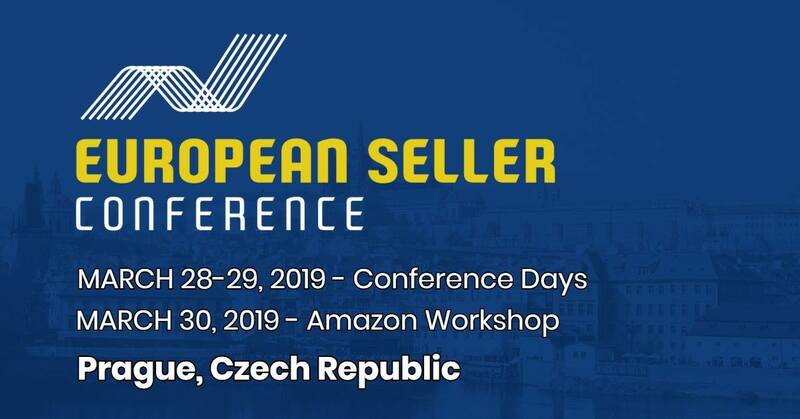 It all started out when a friend ask Jana to help out with couple of Amazon FBA listings for his existing Amazon PPC clients who saw the potential for duplicating a listing in Germany. They wanted to expand, but had big problems ﬁnding translators who were clued up about marketing and sales. Her friend dealt with all the nuts and bolts of keyword research, while Jana developed and trained up her well established network of translators to “get” the whole Amazon marketing thing. The combination worked well for those early clients…. It didn’t take long for a proven system to show itself. On a trip around southeast Asia, Jana bumped into more Amazon sellers looking to do the same. Now YLT Translations is the well oiled machine that pushes Amazon listings globally, on a daily basis. info@ylt-translations.com, book an appointment with us on Skype or Zoom, or you can always contact me on chat in the lower right corner! Do you want to make profit, save time and money? Tired of waiting 7 business days for your listing translation to arrive? Tired of people fiverr.com and upwork.com translators without any SEO or marketing experience? Get your listings translated today! Book a call with us! Check more of our amazing prices here.